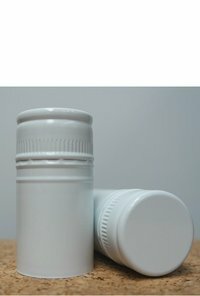 Need a white machine applied screw cap? We have these 30x60 white caps available at a closeout price. « Check out other similar items here!